Signing up will allow you to begin getting rewards for every dollar spent. 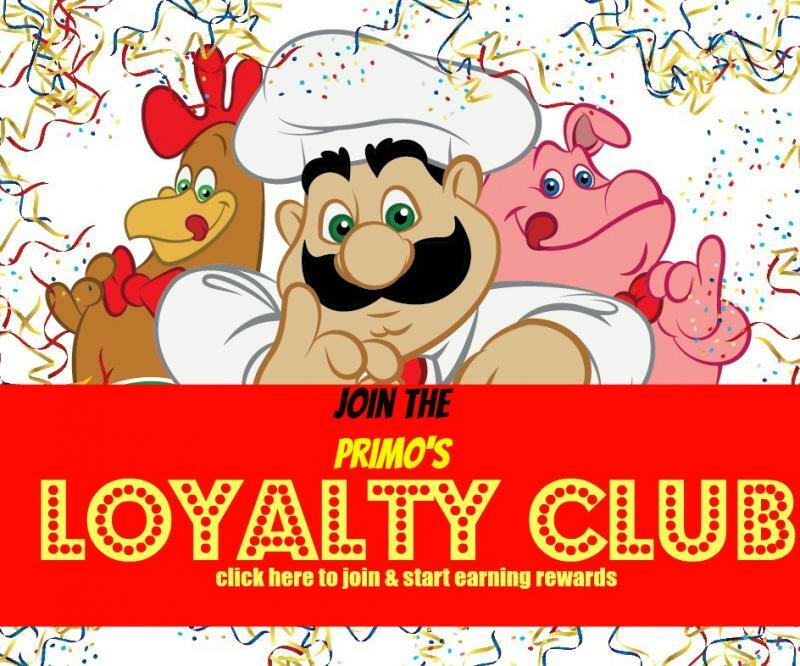 Also rewarded for completing online surveys, referring customers.... You will be first in line to be notified of specials, new items and Primos news Loyalty points add up fast! Gluten Free Crust is now available in a small pizza. Please call and ask for pricing. 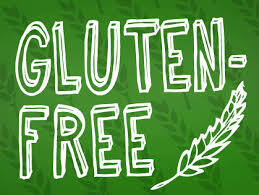 No discount or coupon can be used on Gluten Free.